SALES DEADLINE: Ticket sales shut down at 8am the morning of the tour. 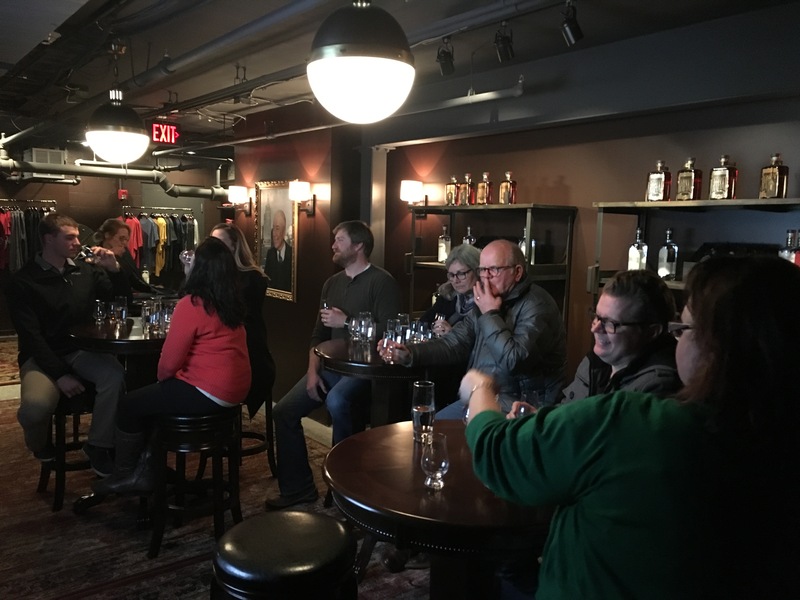 THINGS TO KNOW: Guests will have an opportunity to purchase additional alcohol throughout tour if they so choose and our last stop will also allow for a small amount of time to do a little bit of shopping inside of the distillery. Booze. Hooch. Liquor. Kill Devil. Whiskey. Gin. It’s all covered on the Prohibition & Craft Cocktail Tour! The music was hot and the booze was flowing here in Kansas City during the Prohibition era. On October 28, 1919, Congress passed the National Prohibition Act, making it illegal to produce, sell or transport “intoxicating” liquors but Kansas City operated under its own law so-much-so that we quickly became known as one of the wettest cities in America and the moniker “Paris of the Plains” was given. 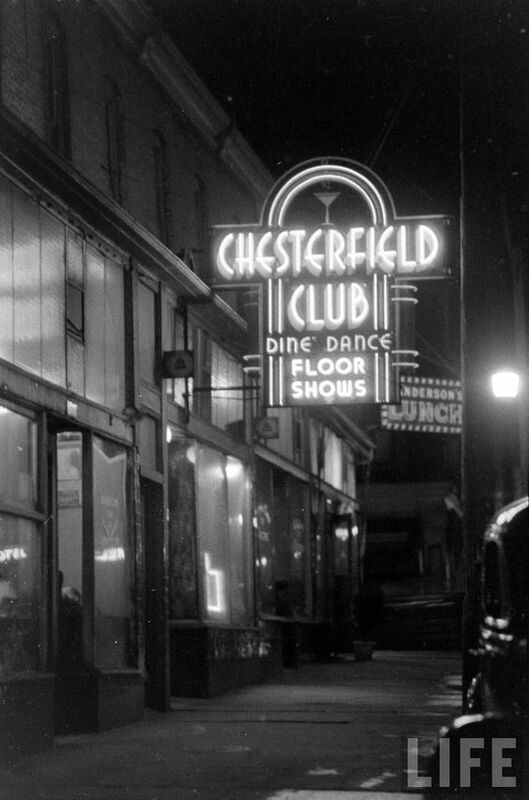 Kansas City snubbed its nose at federal policy and was offering protection to the politicians that ran amuck with the booze, brothels and babes. 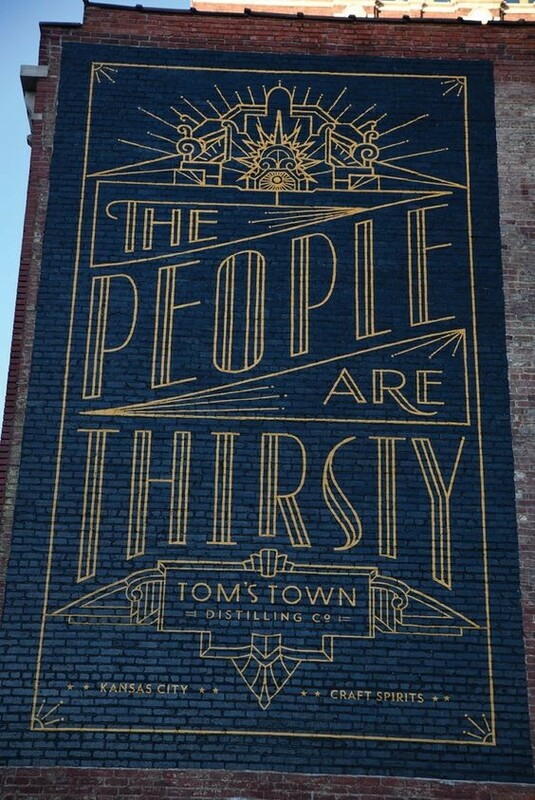 Our Prohibition tour will take you off-the-beaten-path weaving together tasty offerings from Kansas City’s best cocktail destinations with an in-depth look at the city’s infamous history. You will learn about the “working women” who ruled the streets of Kansas City and find out what drew them to this lifestyle; hear about the powerful mafia families that ran our city and much of our local government. You’ll get to finally learn the history that you were never taught in school! There are plenty of standalone cocktail bars in Kansas City, and an embarrassment of award-winning restaurants with memorable cocktail programs. 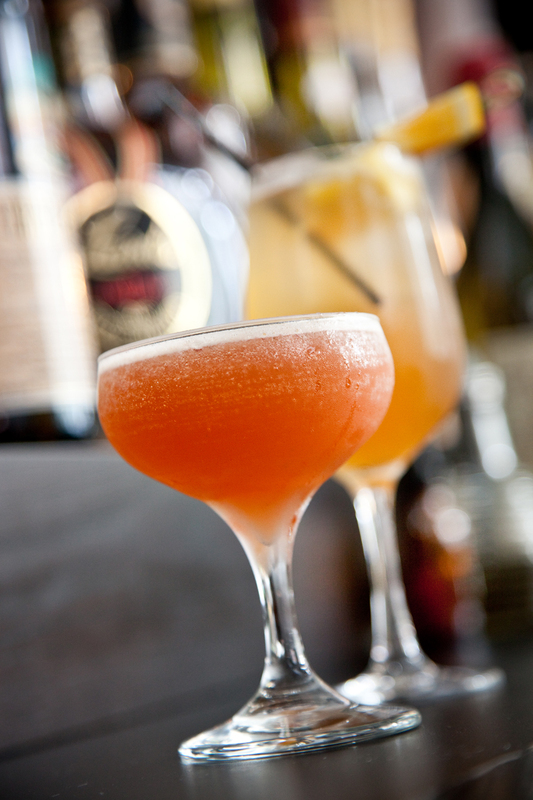 From long-forgotten classics to experimental cocktails of the future, on Kansas City’s Craft Cocktail Tour you’ll discover the best in mixology and history on this 3 1/2 hour cocktail and historical adventure. BOOK NOW AS SEATS ARE LIMITED AND SELL OUT FAST!! 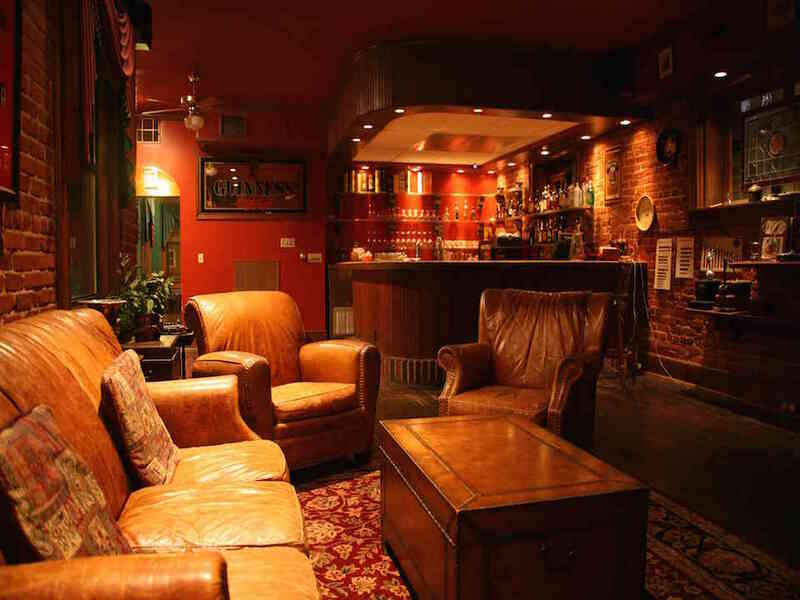 The Craft Cocktail Tour is designed to bring people together for any occasion. The experience offers an unforgettable way to meet and interact with not only the people you come with but other guests from Kansas City and other places. In fact, the tour attracts people from all over the world! In a city renowned for its cuisine, the Craft Cocktail Tour brings people together with some of Kansas City’s best restaurants. The tour offers a convenient and comfortable experience as you travel around Kansas City in a 14 passenger tour bus, untouched by the elements of our unpredictable weather, and are escorted into the restaurants where you are seated upon arrival. Price: $80 – Includes transportation, 4 stops, 4 cocktails and small bites along the way. *Please note that stops are subject to change at any time without notice.